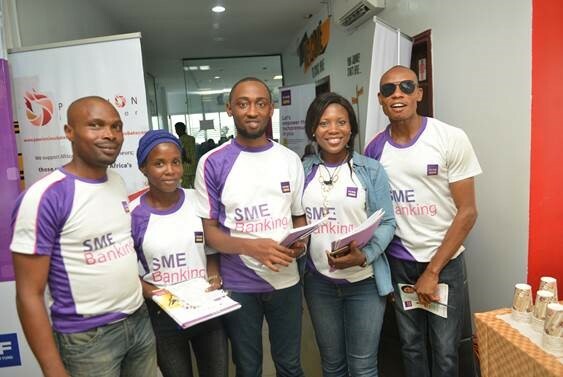 FCMB has re-iterated its commitment to the development of Nigeria’s Techspace Ecosystem, even as it continues to support its customers to fulfil their aspirations. According to the Team Lead, Techspace Ecosystem Business of FCMB, Babajide Asegbeloyin “Tech businesses have unique needs, especially at startup and incubation stage. 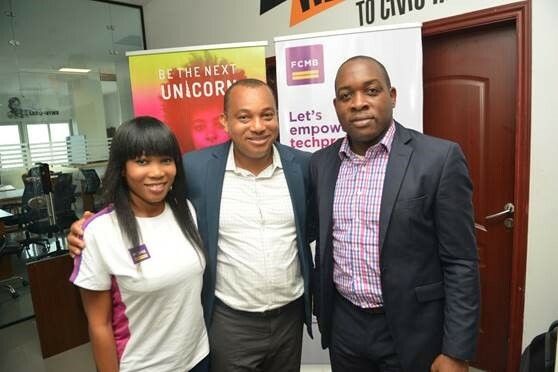 In line with this mandate, FCMB is also proud to be the Gold sponsor of another tech gathering, Techpoint Inspired. Arguably the largest tech conference in Nigeria attracting over 5000 attendees with more than 30 speakers. Coming up on the May 29 2018, the 2018 Techpoint Inspired event themed, “The Future is Now” brings together innovators, CTOs, CIOs, Engineers, Developers, Designers, and tech enthusiasts to explore the new trends in the tech space that will shape Nigeria’s future in the years ahead. 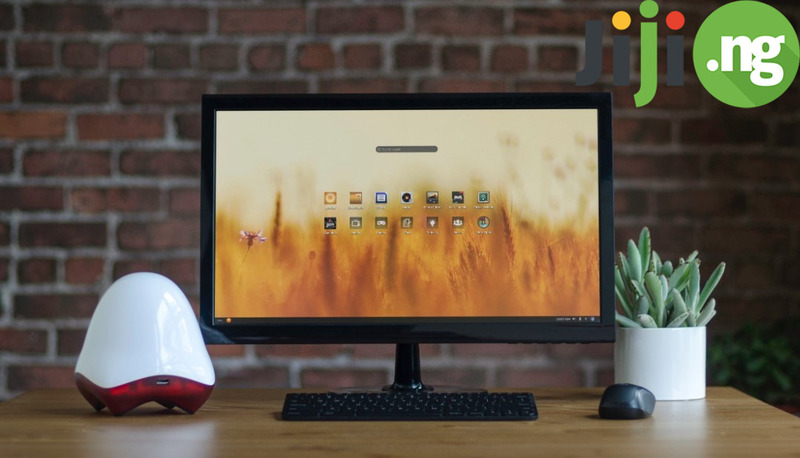 It serves as a launching pad for emerging tech offerings, partnerships and start-ups. 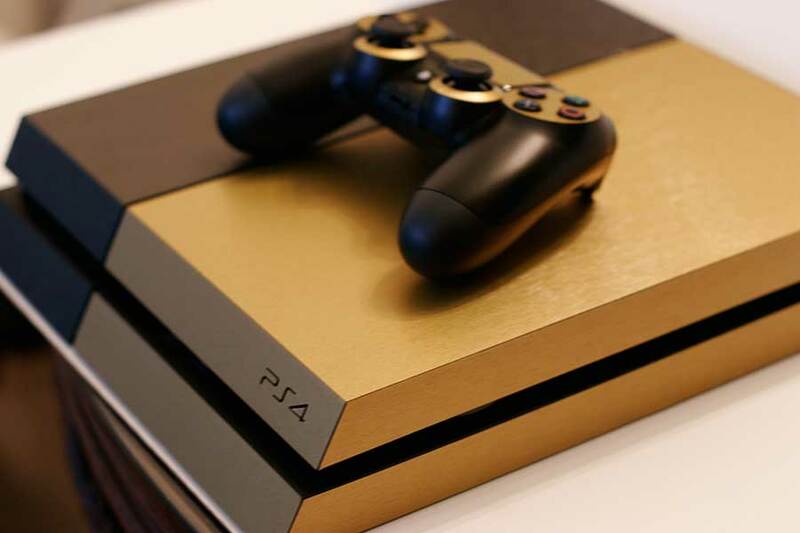 Click here to register. 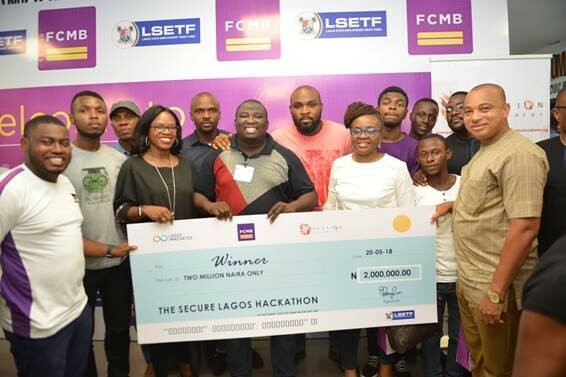 See pictures from the 3-Day Secure Lagos Hackathon below. Click to view. 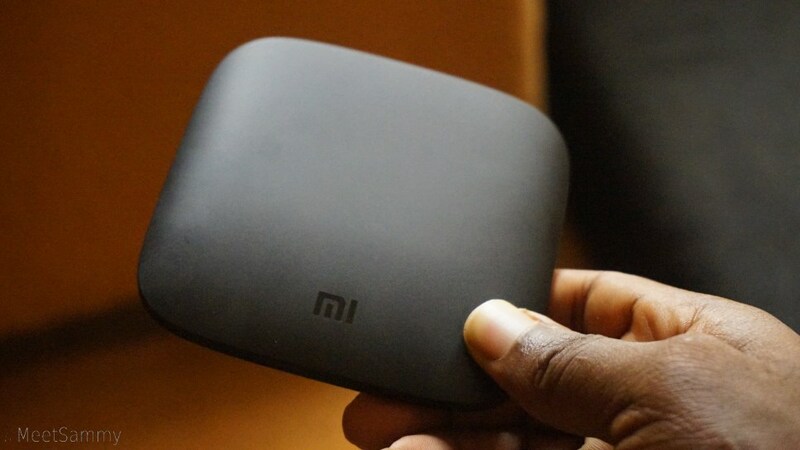 Xiaomi MI Box Android TV Box Running Android 8 Oreo – What’s New?